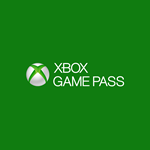 To extend the existing account you should not have a subscription or after the xbox game pass is over. 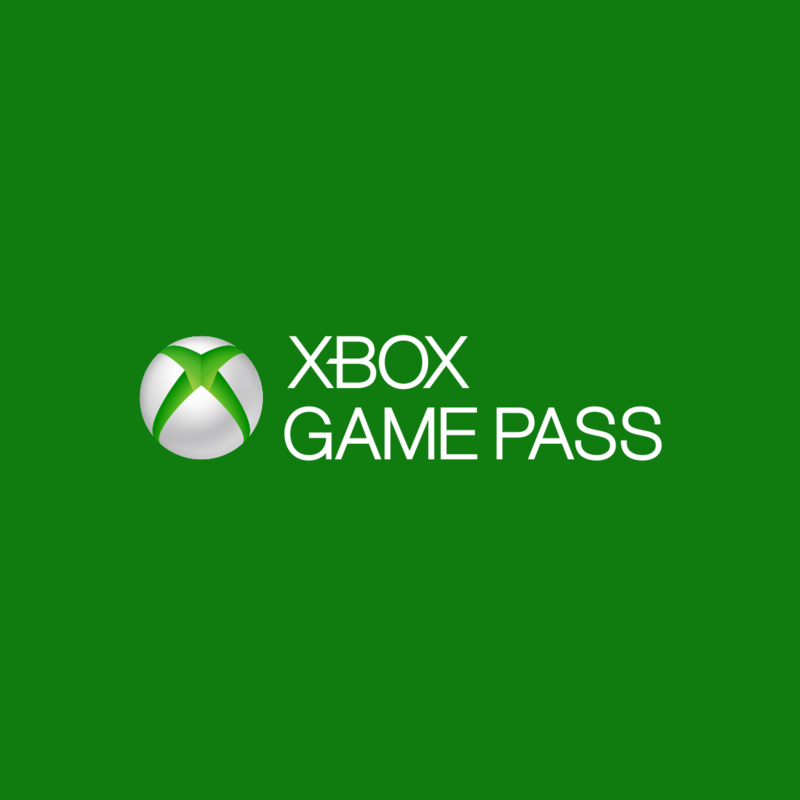 In a word, as the subscription ended, we enter the code xbox game pass 14 days after that it will last. Also, you should not have auto renewal and no debit, credit, etc. card added. The Xbox Game Pass gives you unlimited access to over 100 great games, including popular backward-compatible Xbox 360 games and blockbusters for the Xbox One. The Xbox Game Pass subscription catalog is updated with new games every month (sometimes games are withdrawn from the catalog), so that there will always be interesting new items in it! Download the games of leading publishers and fully play them offline for up to 14 days! Subscription Xbox Game Pass allows you to play really endlessly. Спасибо продавец, ты лучший. Так держать. Отличное предложение. Сработало на аккаунте на котором уже был Trial период.